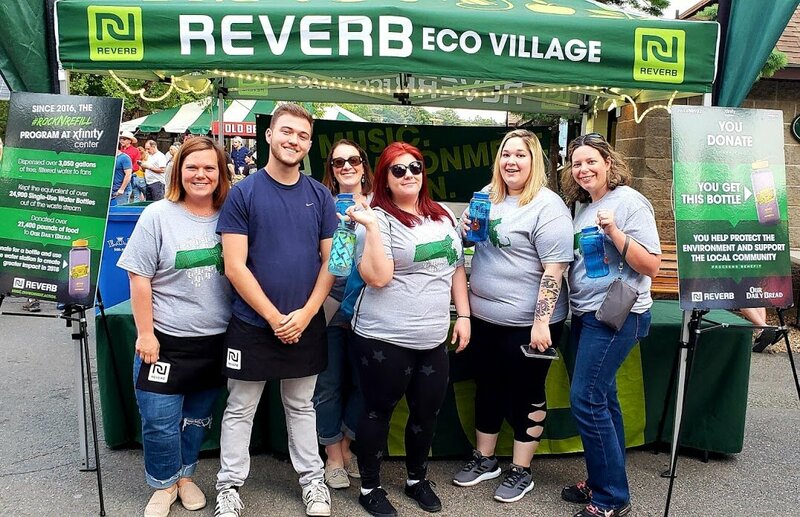 REVERB and Xfinity Center have partnered together since 2016 to offer fans a chance to ditch disposables and support local families in need. 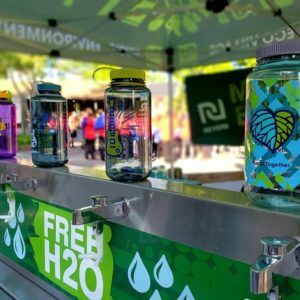 Xfinity Center has always been a leader in venue sustainability. From single-sort recycling, to an onsite greenhouse, to (and this is true) goats that mow the lawn, they’re doing things right. 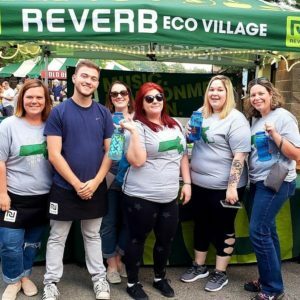 In 2016, REVERB became a partner to help them do things even better. 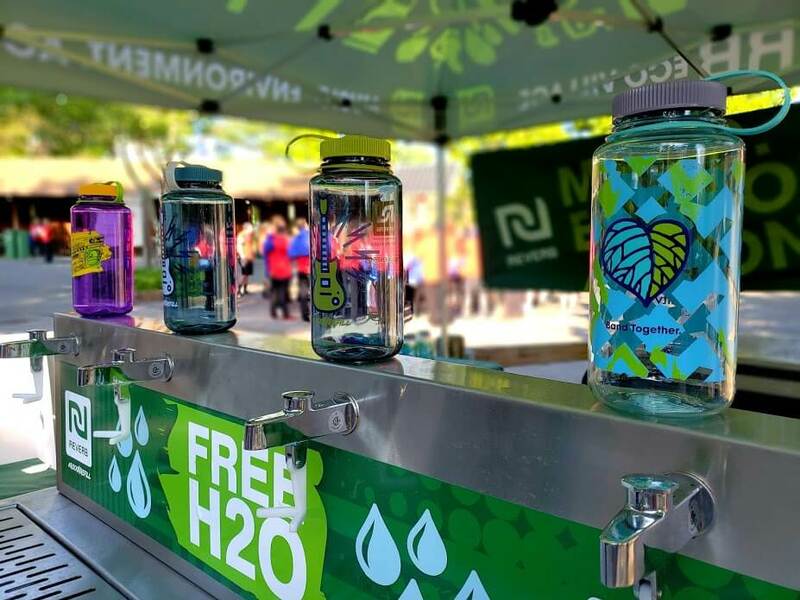 We brought our #RockNRefill program to the venue providing free filtered water to fans, offering custom Xfinity Center Nalgene reusable bottles, and raising money to support a local families in need.  This year’s program saw our best results yet! Fans broke our single-season venue bottle donation record, which resulted in over $2,600 in support to local food bank, Our Daily Bread. 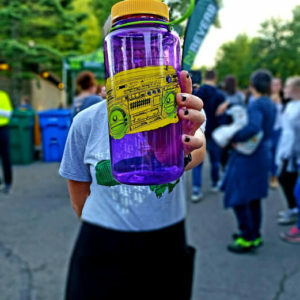 Since 2016, the #RockNRefill program at Xfinity Center has eliminated the use more than 31,000 single-use plastic bottles at shows and raised over $6,800 for Our Daily Bread. 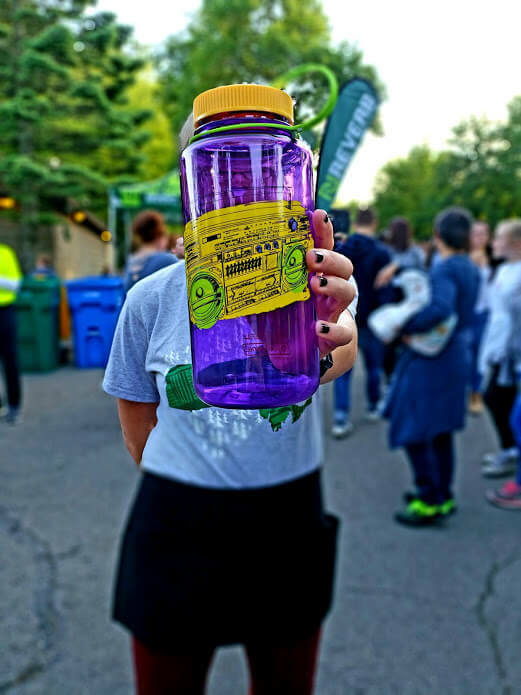 Thanks to Xfinity Center, Live Nation, Nalgene, and all the incredible volunteers and fans that supported the #RockNRefill program and helped local families!